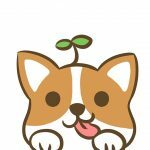 Do you see the two keychains in the picture below, the Bear and the dog palm keychain are handmade crystal keychains, they are not only very beautiful, but also very cute. Do you want to have your own unique keychain? Do you want to make a wonderful keychain by yourself? Read the following article, you will know how to make hand-made keychains. 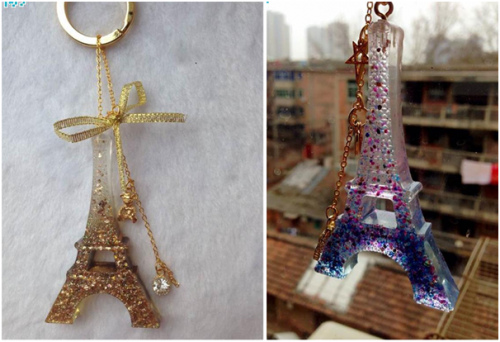 We will teach you the steps to make beautiful crystal keychain. And you will instantly become a craftsman after you make a handmade keychain. The first step: Preparing the material. 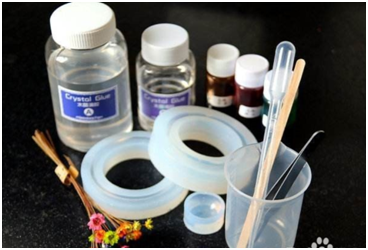 First, you should prepare all kinds of tools and materials that you needed, silicone mold, crystal glue A , crystal glue B, stirring rod, electronic scale, glitter and key ring. The third step: Stirring the Glue A and Glue B. 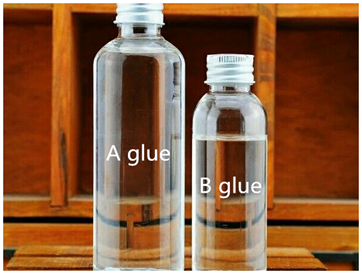 The mixed Glue A B was stirred in the same direction and thoroughly stirred to uniformly mix the A and Glue B. It may not solidify without stirring. After stirring, let it stand for about 5 to 10 minutes, and continue to stir after the bubbles disappear. Stir in one direction! Stir it until the mix glue becomes transparent. The fourth step: Pour mix glue into the mold. Slowly pour a small amount of mixed mix glue into the mold. Wait for the glue to slightly solidify. The sixth step: Put some decorative items in it. 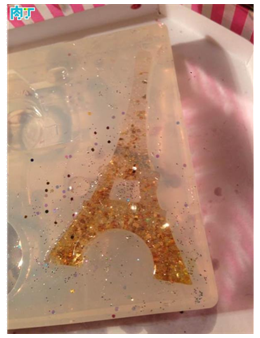 Put dry flowers, toner, glitter powder and other decorative items in the mold, free to play freely, you can DIY it according to your favorite style. The sixth step: Reverse the mold. Continue to slowly add the remaining mix glue to the mold, cover the mold with a dust cover, and wait for the glue to dry. The seventh step: Demoulding. Take the dried mix glue out of the mold, and then sand it with sandpaper to smooth and round the line of crystal glue. The eighth step: Install the key ring. Use a small drill to make a small hole in the crystal glue and pass the key ring through the small hole in the mold. 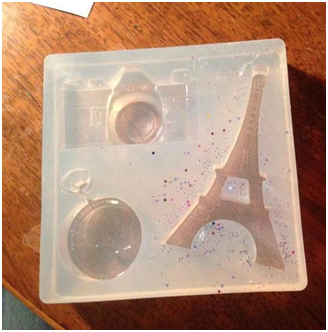 The key ring and the glue are matched together, and the final product is as shown below. Is the manual keychain very convenient to make? Have you learned it yet? The homemade keychain is not only very simple, but it also very useful. 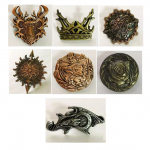 You can use this way to produce a variety of beautiful keychains. As long as you dare to try, grasp the proportion of Glue A and Glue B, the handmade keychain will be very meaningful, you can sent it to you family and friends to express your wishes. The manufacturing process of crystal glue is called the epoxy process, which is consistent with the principle of PVC keychain making. The PVC keychain is made of PVC soft rubber by the epoxy process. PVC is a polymer material obtained by addition polymerization of vinyl chloride, so its material is superior to the life of crystal glue. If you want to know more about the PVC keychain, you can visit our official website GS-JJ.com. GS-JJ is a manufacturer of gift and crafts. We have independent factories and rich experience, and have established long-term cooperation with many companies. You can also find out about our custom PVC keychains online, we will provide you with affordable products.